Arsenal's newest signing has revealed how he made a stunning turnaround from being a superfluous factory worker to an Emirates Stadium member. 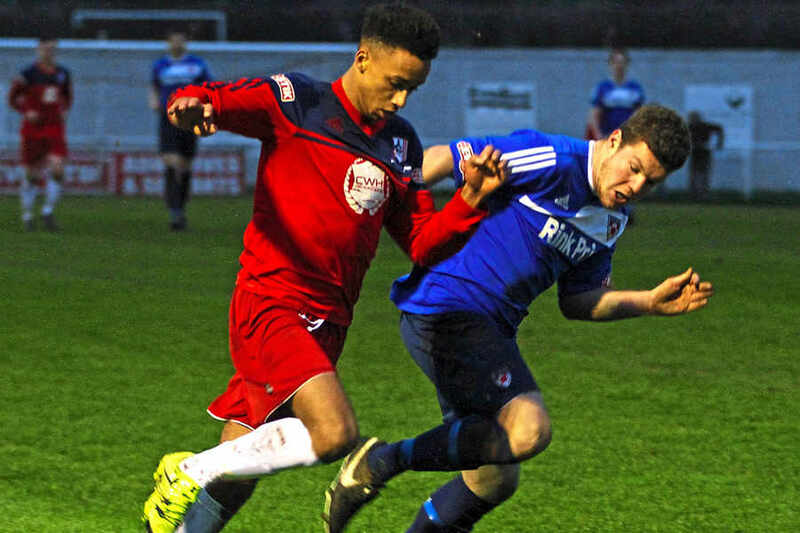 The Gunners completed the signing of Cohen Bramall from non-league side Hednesford Town shortly after he was being dropped from his factory job in Crewe. The 20-year-old made the move after impressing the coaching staff during his trail at London Colney and now that the deal is done and dusted, he has disclosed what life looked like for him in recent weeks. He had been working with the Bentley car company for a year but a week to Christmas, he became surplus to requirement and got dropped. “When they told me I was thinking I needed to sort something else quick, I needed more money coming in,” he told Sky Sports. “But the next day I got a phone call saying Arsenal wanted me to come down for a trial. “I was at the Bentley factory for nearly a year, it was a full-time job fitting radiators and working with big machinery on the production line.